I am an experienced coach and consultant and have built on my extensive experience of being a Director for more than ten years within the third sector and previous to that in organisational development in the NHS. Alongside a deep interest in and commitment to authentic leaders and effective organisations. I also have a particular interest in person-centred practice, particularly within health and social care. I am passionate about improving health and social care and in my career prior to my work in the third sector I have worked as a nurse, a manager in healthcare and in service redesign. I moved to the third sector to enable me to make a difference from a fresh perspective. I set up Breakthrough Breast Cancer in Scotland, now a very influential cancer charity. As a founder of the Long Term Conditions Alliance in Scotland ( now the Health and Social Care Alliance) I was Chair until December 2014 and I'm now Associate Director for the Health and Social Care Academy. It is a central influencer and contributor to health and social care policy in Scotland. I have a particular interest in person centred care, a key focus throughout my career. 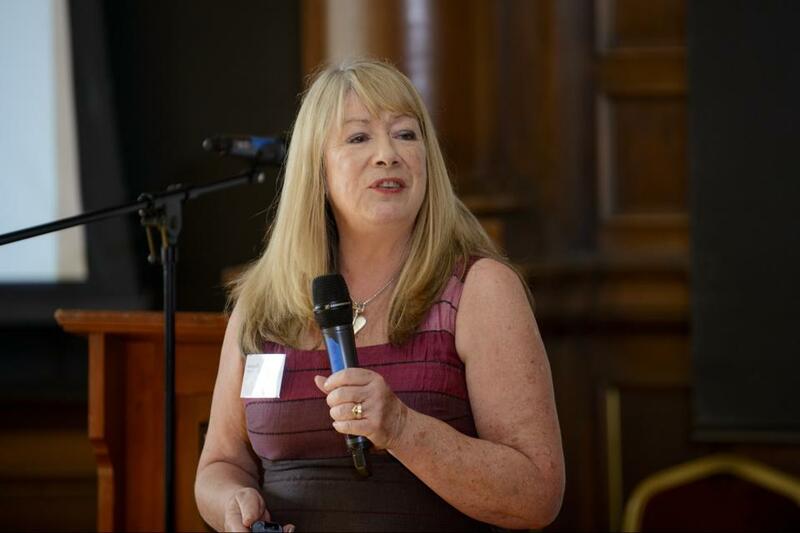 I led the development of principles of person centred care in Scotland and have also developed bespoke training for person centred coaches to support integration in health and social care. My coaching and consultancy focuses on organisational and personal development. I have an interest in promoting and encouraging authentic and 'heartful' leadership. Some of my own development has come from studying gestalt in organisations. I am a custodian of the Windsor leadership dialogue and work with Oasis School of Human Relations as an Associate Director with a particular focus on the Workplace of Tomorrow and alongside this leadership and organisational development. I am a regular blogger on issues with regard to health and social care, leadership and politics. 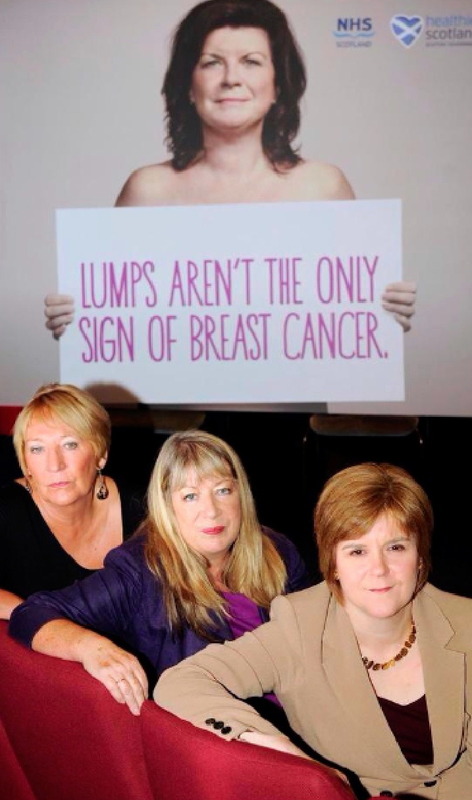 Audrey (centre) pictured at the launch of the detect breast cancer early campaign also attended by First Minister Nicola Sturgeon. © Copyright. Audrey Birt, Independent Coach and Consultant, Edinburgh.